Industrie 4.0 – What is he future of welding technology like? Is it possible to optimise the welding process and digitalisation of networks between humans and machines? The RIFF Systemhaus GmbH as guests of TÜV NORD shows the possibilities that its software offers in the realms of documentation and welding processes offer. 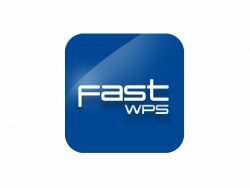 As a premiere, the company presents its free Starter Software „fastWPS“ for generation of WPS `s conforming to the standard. Inform yourself about how, in the new digital age, faster, cheaper, and above all Norm conform Welder Qualification certificates, Procedure Qualification Records, (PQR´s), Welding Procedure Specifications (WPS’s), Production Tests, Weld Plans, Weld Seam or NDT data can be tracked, recorded and documented. 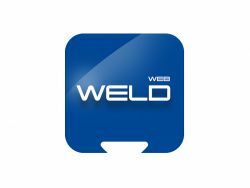 WELD WEB is the new development for welding technology, based on the software solution WELD RX, which has been successfully used in many company`s both national and international for almost 20 years. WELD WEB supports their users in quality documentation conforming to the current codes and standards. WELD WEB can be configured for both Internet- and Intranet- Use. For the first time, our latest Software fastWPS will be presented at SCHWEISSEN & SCHNEIDEN 2017. No time lost, fast and simple generation of a WPS in accordance with EN ISO 15609-1. Regardless if using PC, Lap Top, Tablet or Smartphone, open the programme and start. The most common materials, consumables, gases, etc. together with a large sample of sketches are available for selection. 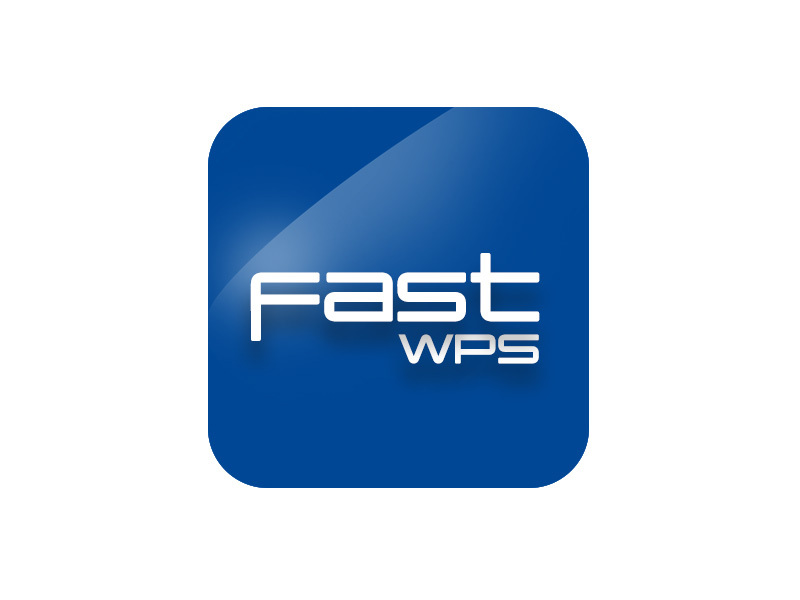 fastWPS offers, as a free Software as a Service (SaaS), an “all-round package” free of charge. Just open the programme and generate your own WPS. If you wish to save them, we will set up a data bank for you after you register. After registration, you will receive a secure, encrypted, access to your data, stored on a secure server. Regular Back-Ups ensure that your data is safe. Note – All services here free of licence charges. One of the most extensive web based developments. All weld- and testing activities can be recorded during execution and documented. At the press of a button, the End Documentation can be generated after completion of the project. BIMAS WEB is currently successfully being used on several large construction sites in Europe and fabricators, both in Europe and Asia as Internet- or Intranet- Application. Industrie 4.0 with BIMAS WEB. EN1090 WEB is a fast operator friendly software which supports the manufacturer of steel structures to EN 1090, to prepare and maintain a Factory Production Control (FPC) system. Fabrication, Welding, Weld NDT, Corrosion protection, Assembly/Erection, Inspection, Release. Recording the performance features and issuing Performance Declaration. Record the data and issue the CE Identification. CE- Identification, issued as PDF. 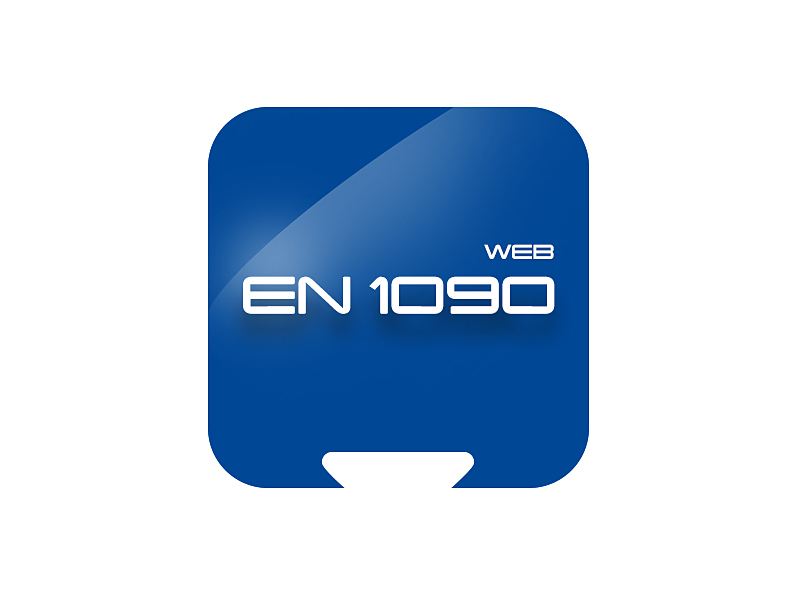 EN1090 WEB belongs to our forRent -Products and is offered as an “all-round-carefree-packet“ (Software as a Service). The user, either Company own staff, Subcontractor staff, Customer or Third-Party Inspector, are issued a personal ID Card. 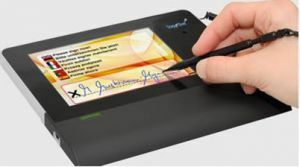 This contains a User Personalised Certificate, the assigned rights and a verified signature and, if required, a stamp. Data sets and documents signed by this means cannot be edited unless the assigned user removes his signature(s). Clients therefor have a higher level of security within their documentation. 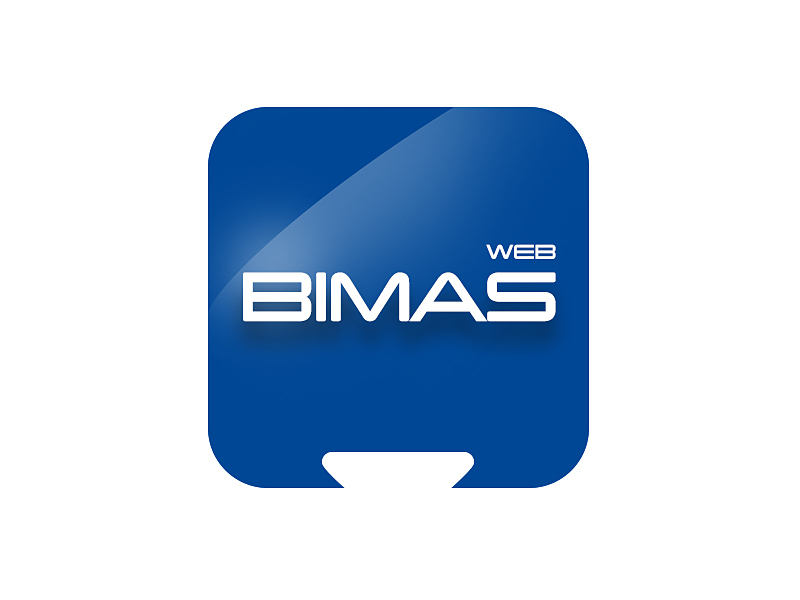 smartSign has been applied in international projects with BIMAS WEB and in a German Association in the steel branch, who offered their members an individual WEB Solution. RIFF Systemhaus has been offering welding technology Software „made in Germany“ for more than 25 years. Our Programmes are used in Companies, Cooperatives, small and medium companies throughout the world. Our software solutions are module based and can be adapted to your requirements. With our rental Standard-Software (forRent ) and individual solutions we offer our Customers flexibility to select the most efficient solution for their company. Our rental versions (forRent) provide a “all-round-carefree-packet“ with complete cost control (Software as a Service/ SaaS). For presenting complex data and interfacing to other systems efficiently, we offer our customised programmes. A specialist team of software programmers and welding technologists work to realise both individual customer requirements and updates based on the relevant codes and standards. Within the framework of the German “Industrie 4.0“ approach, our WEB-Generation enables work processes and quality documentation generation in welding technology more efficiently and is with improved operator friendliness, resulting from digitalisation and networking. This improves both productivity and quality.